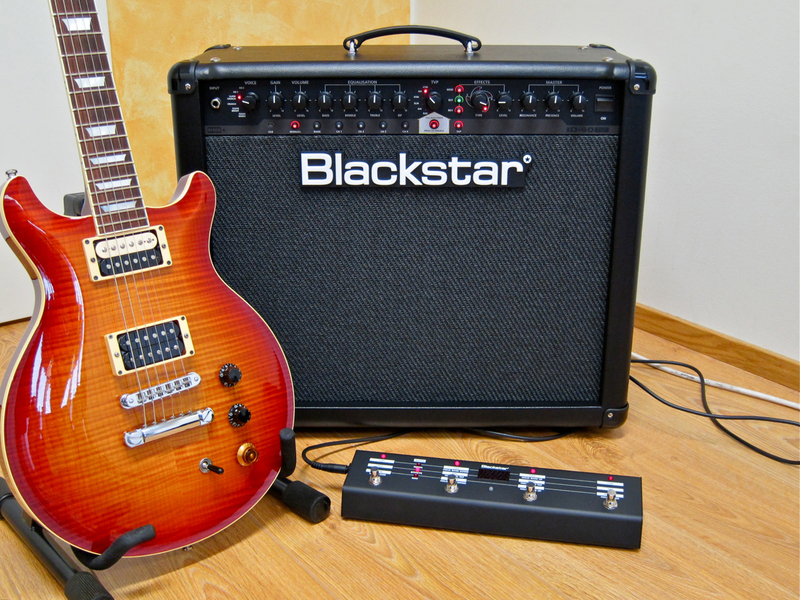 At last year’s Frankfurt Musikmesse Blackstar launched their ID-series of programmable guitar amps. Now these amps are finally available in Finland. 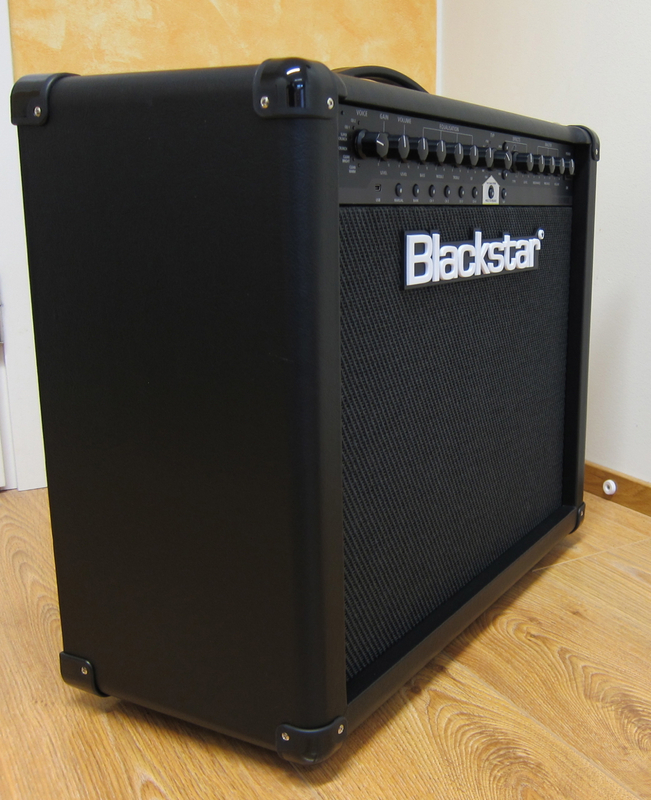 The new series is a first in Blackstar’s product range – guitar amps without any valves. These are the company’s first digital modelling amps, and Blackstar being Blackstar, they’ve come up with a couple of exciting new features for the occasion. 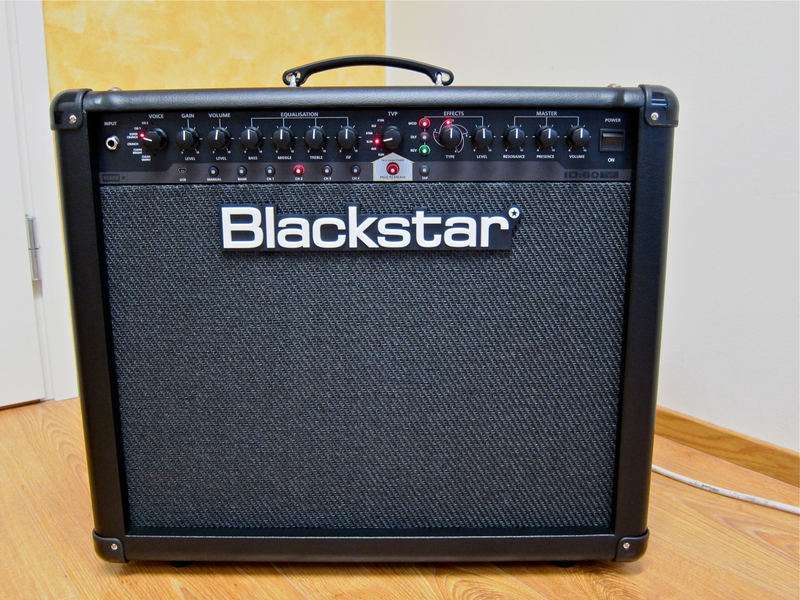 The Blackstar ID:60TVP (current price in Finland: 499 €) is a mid-size, 60 Watt guitar amp, equipped with a single 12-inch speaker. 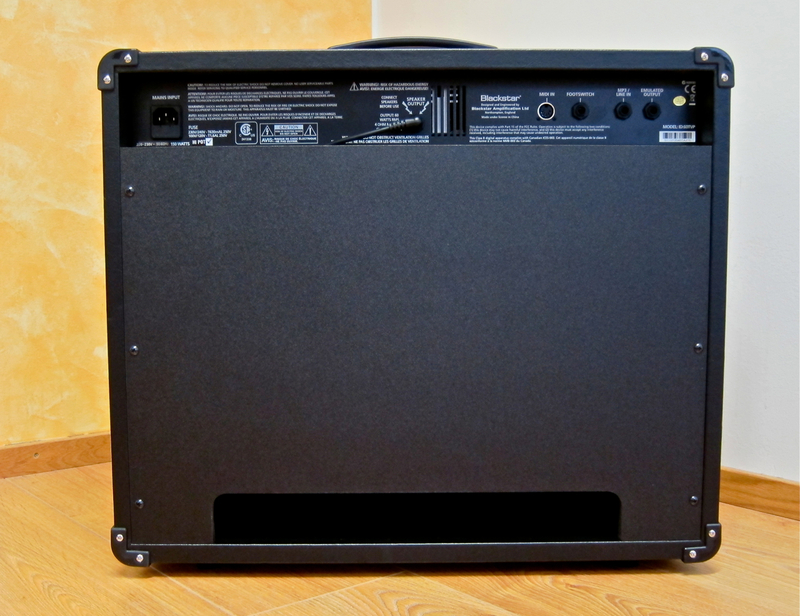 The compact combo’s cabinet is covered in a black, leather-like vinyl, and sports black plastic corner protectors. 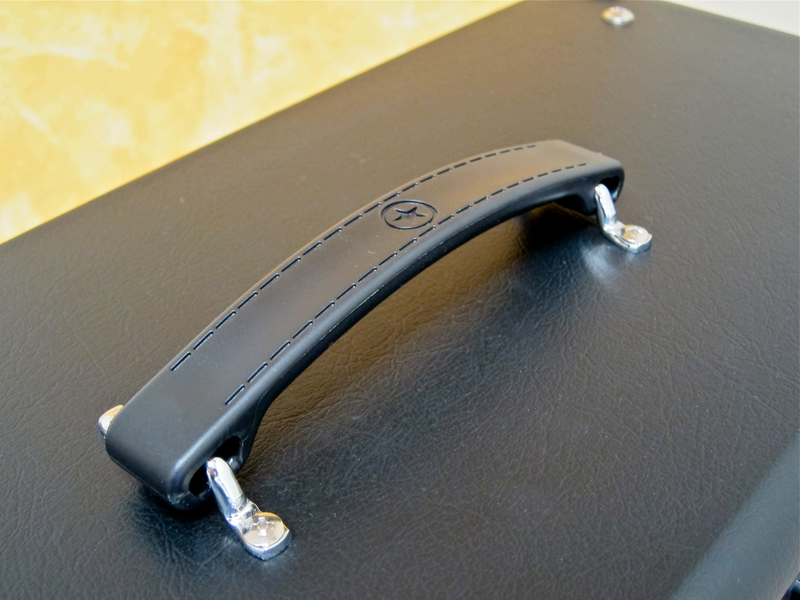 The ID:60TVP’s back is almost completely closed, which no doubt helps with achieving authentic stack tones. 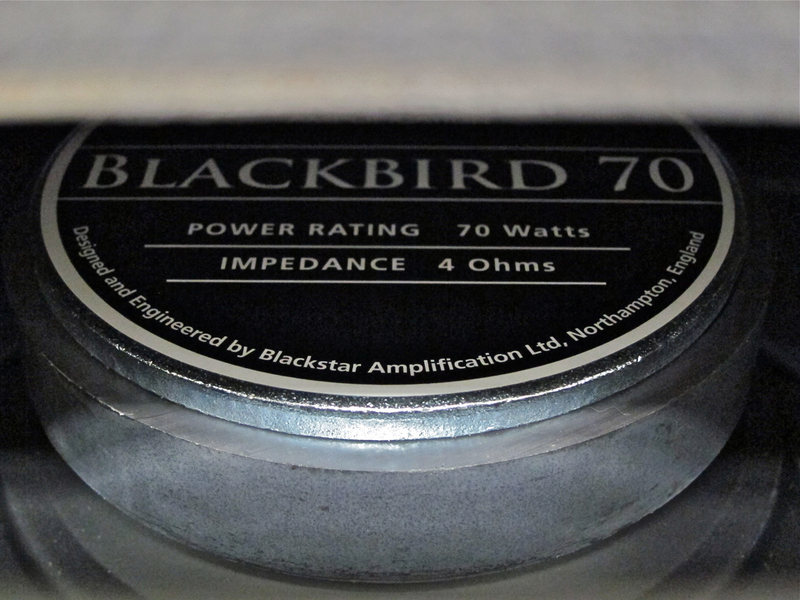 Blackstar use their own Blackbird-series speakers for the ID-series, which are made under license in China, just like the amps themselves.